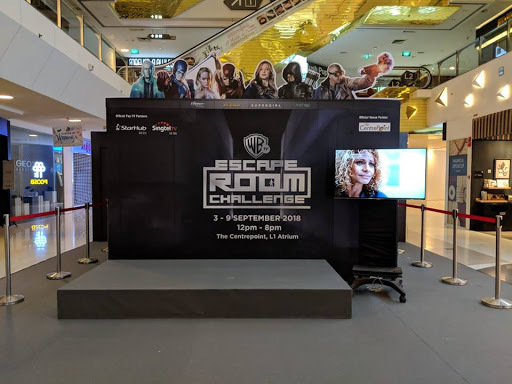 WTV Escape Room Challenge 2018 - Singapore from TurnerPRAsiaPac on Vimeo. 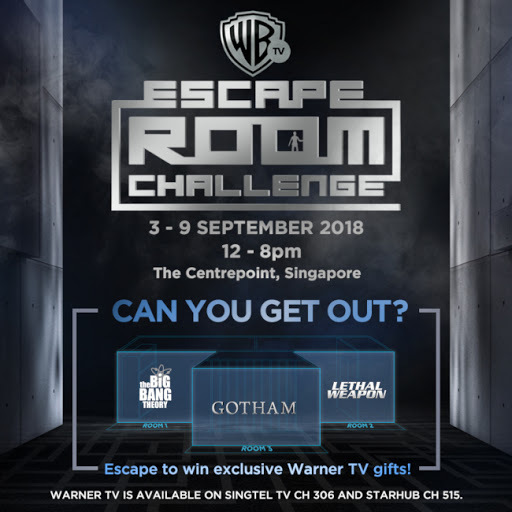 There are other geeky activities accompanying the escape room challenge, like nabbing exclusive Warner TV prizes by taking part in stage contests held every hour, and pretending to be superhero archer like Green Arrow at the Arrow Archery Arena, or taking a wefie with your fellow escape room pals at the Fallen City Photobooth. 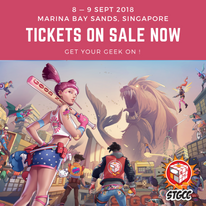 On 7 September at 7:30 PM, a DC cosplay competition will be hosted by Singapore Cosplay Club. This is your chance to take photos of fans in their fantastic costumes of DC-related characters! It is a great way to get your squad together, and spend a couple of hours activating your mind and body during the school holidays!